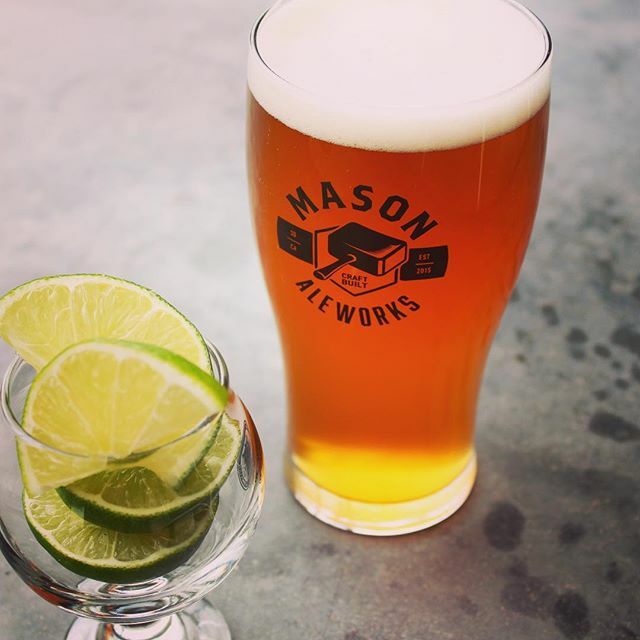 Mason Ale Works is a fine example of consistency and creativity in the craft beer world. From stouts and barley wines, to IPAs and saisons, you can always count on MAW to brew something unique and delicious. Come on down to experience 4 of their delicious beers on tap and maybe get yourself some Mason Ale Works swag. Ice Age with Sonoran Snoballs!